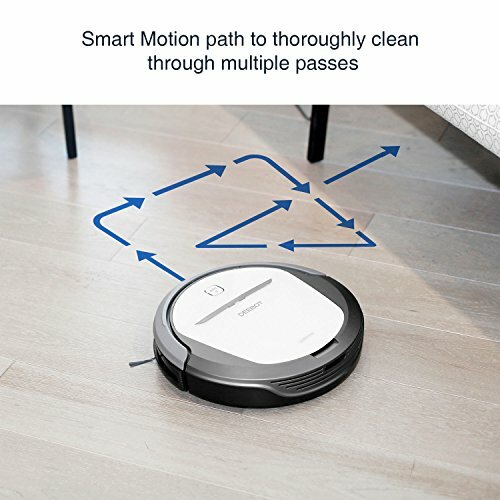 With our unique V-shaped main brush and tangle free suction, this DEEBOT is equally at home charging across your hardwood floors or low carpets. And with our app you can schedule cleaning sessions, start the DEEBOT away from home if you forgot, or check the status of the main brush or edge brushes. All this and wet/dry mopping as well. Refer instruction before use.